The power in your name is in its letters. Each and every one of us can break through this power. How? By understanding the meaning of each letter and the energy that it brings to our lives. This gives us the freedom to correct any unfavorable behaviors, addictions, and habits that compromise our wellbeing and happiness. The energy of each letter, including its features and characteristics, have been examined and given their correct place in the alphabet over many centuries. Now, Maryann Cullen, a respected numerologist since 1984, dissects influential events in the lives of various well-known figures to show readers how the letters in their names have led them to behave and react in certain ways and accomplish certain leaps. 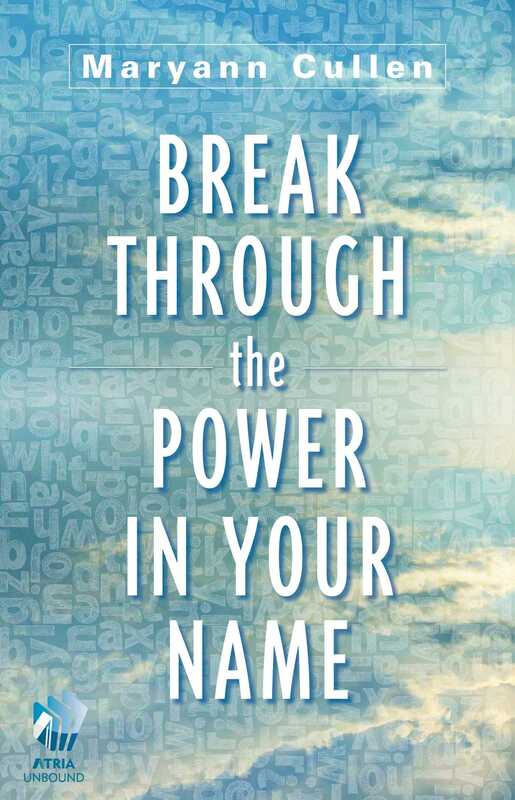 By reading through these examples, you can examine how the letters in your full birth name have impacted your own life, thus giving you the power to change your future by altering your name or nickname, if necessary, and making the best letter choices for naming your child. Maryann Cullen has been a numerologist for the past thirty years. She has provided charts and readings to a private clientele across the United States. Her predictions are surprising and accurate. She was able to recognize the actuality and calculate the timing of the capture of Osama bin Laden in 2011. Ms. Cullen is continuing on in this field as a practical researcher. The first of her discoveries-in-plain-sight is the subject of this book.